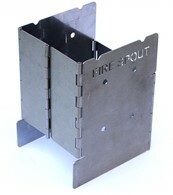 Lightweight 0.9kg made of Aluminium . 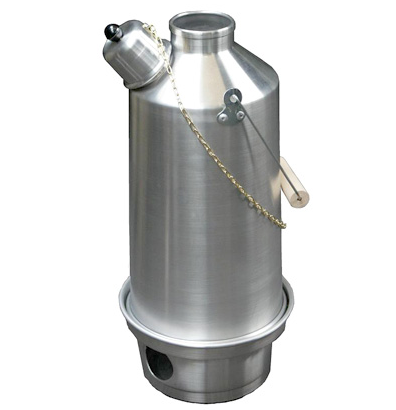 The 1.5litre Ghillie kettle not only boils water with a traditional whistle! It can also cook food with any fuel of choice! 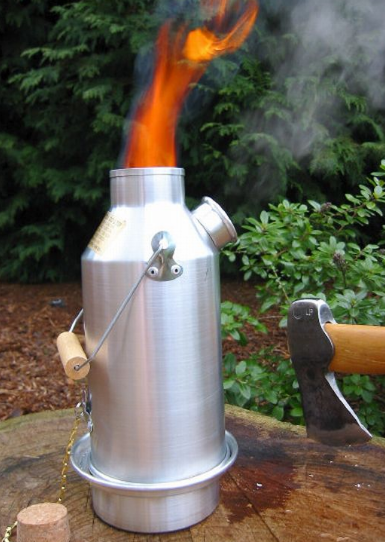 No need to carry coals or liquid fuel when out and about, you can simply use any natural fuel from around you, you could even recycle your rubbish! The 1.5 litre kettle boils approx 5 mugs of water in minutes! 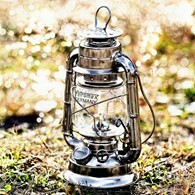 Great for all outdoor activities hiking, camping, on the beach, fishing or even at home! 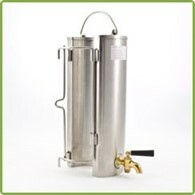 Made from lightweight aluminium and comes with free carry bag. 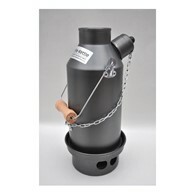 There are no reviews for Ghillie Kettle 1.5 Litre Camping Cooker Wood Burning Stove.